More than 80% of the Facebook users are annoyed with the Latest Feature of Facebook. Facebook recently activated a feature where the Videos that occur on any page of Facebook automatically starts Playing when you come across. This feature is good, no doubt. But, when you don’t want to watch a video, then it becomes frustrating. 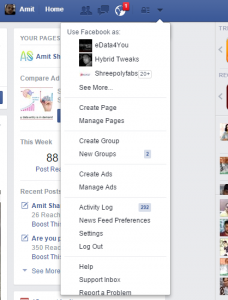 Facebook has launched this feature in its Android-based app, iOS app as well as Website. 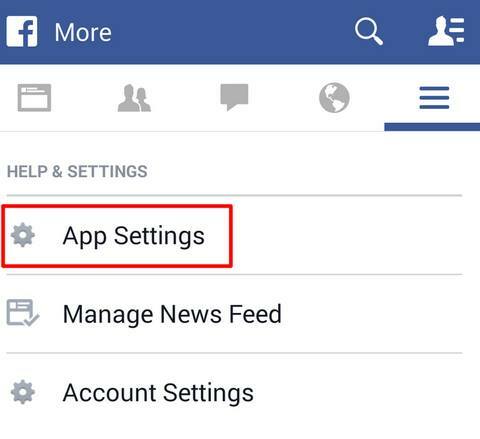 However, We have got you the steps of How to disable Facebook from automatically playing Videos. 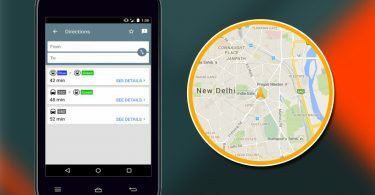 This will help you to save a huge chunk of Mobile Data. 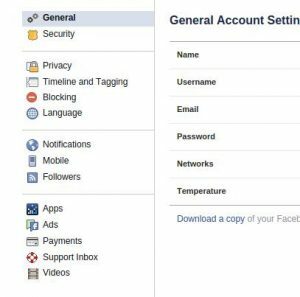 Login to Your Facebook account. Click on the Pointer on the Header Bar near Home Button. You will get a list of Options. Select “Settings” from these. 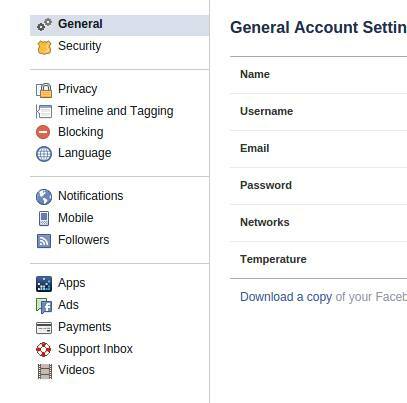 Now, you’re into Settings of Facebook. Select “General” Tab and then select the last option in the same line i.e., “Videos” tab. 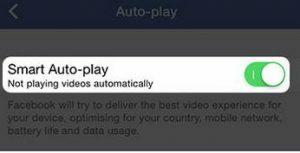 You will get an Option for Default Video quality and Auto-Play Videos. You need to check Auto-Play Videos for this. Now, Click on the “On” button on the right-hand side and you will get three options out of which you need to select “OFF”. Toggle the Auto-Play Video video and you can set your own preferences.
. Login to your Facebook Account with your Android Phone Application. 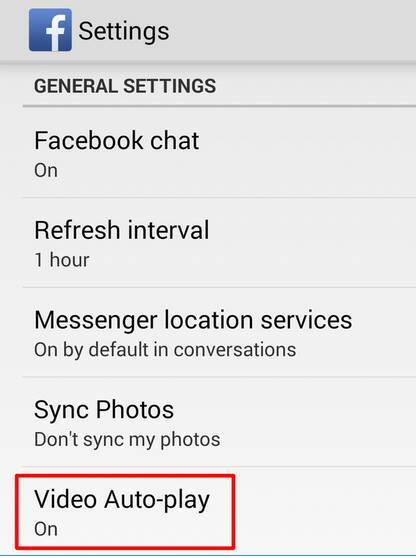 Now visit the “Settings” Tab in facebook App. After this, you get a menu out of which you need to Click on “App Settings”. 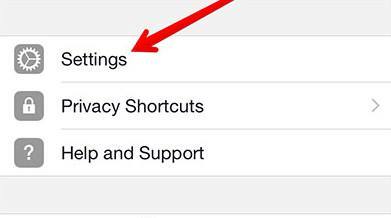 After you Click on App Settings, you will get a Video Auto-Play option there as shown in the screenshot. Click on Video Auto-Play. After you click on Video Auto-Play, you will get a menu as shown below. It will ask you for 3 options, Wifi Only, On or Off. 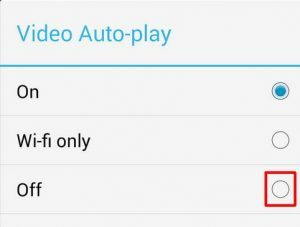 You need to select “Off” to stop the Videos from playing automatically. 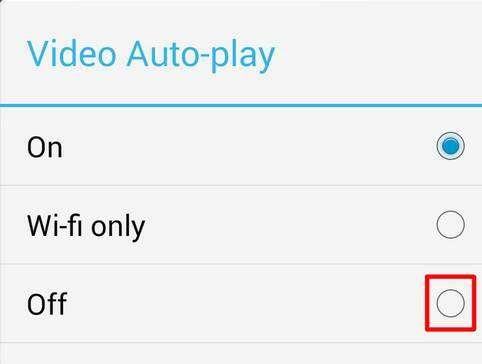 In case you want the vies to automatically play when you are connected to Wifi, you should select Wifi Only option. 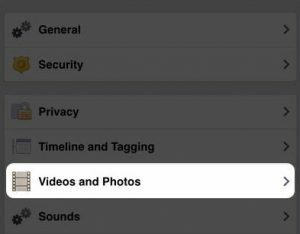 In order to stop facebook from displaying auto videos in iOS systems, Launch the iOS Facebook Application and Goto Settings Tab of the Facebook App. 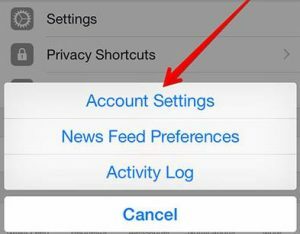 Now, you need to Select the Account Settings Tab. Now, you are in Account Settings option. Select Videos and Photos Option below Timeline and Tagging option. Select Smart Auto-Play feature to toggle the preferences according to your choice. 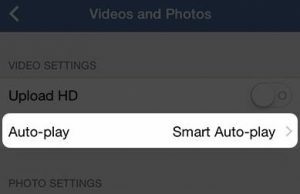 Now, you can Turn Off the Smart Auto-Play feature by turning it Off. 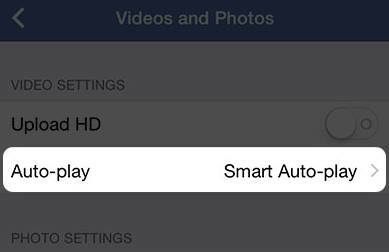 This will disable the Facebook iOS App ROM automatically playing videos. Auto Video feature has annoyed many Facebook users. We all expect facebook to provide user preferences. 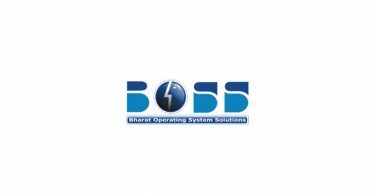 Hence, in this article we have tried to help you with the User preferences Settings. 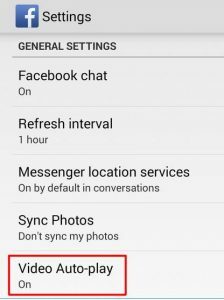 I hope this article helped you to disable the auto-playing feature of Facebook. Please share this article with as many users possible so that they can apply the settings. 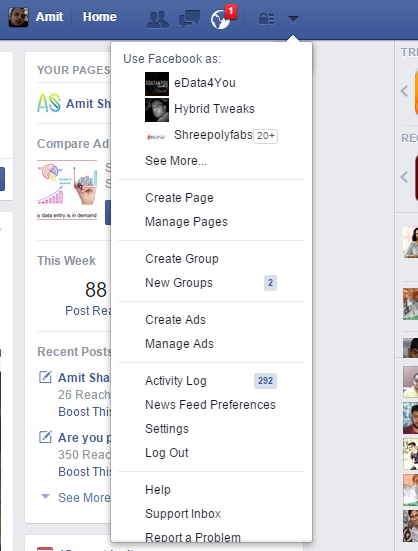 We shall post Latest Facebook Features related to facebook Profiles, Privacy, Account Settings and much more. Stay Tuned to HybridTweaks. Hello Friends, I am Amit Sharma and I am running this blog to share my learning based on my experiments in digital media. India is having many great bloggers who are working in the same domain and they have always been my inspiration.